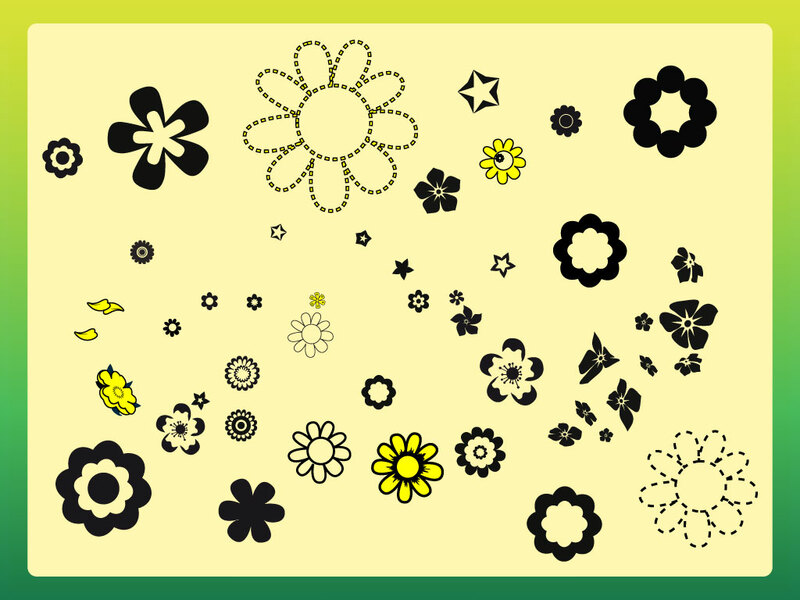 This cool pack of vector flowers has a nice mix of simple style floral shapes for your designs. Great for modern style website banners, headers, collages, invitations, greeting cards and business cards. Tags: Floral, Flowers, Nature, Organic, Plants, Shapes, Spring.